Kickstarter has provided a solid platform for many game projects, and Planetary Annihilation has fully benefited from it, by doubling its target and looking pretty damn impressive in the process. The game’s makers, Kirkland-based Uber Entertainment, met their Kickstarter goal with ease, and the backers and RTS-community are happy to be seeing the gaming coming to fruition. 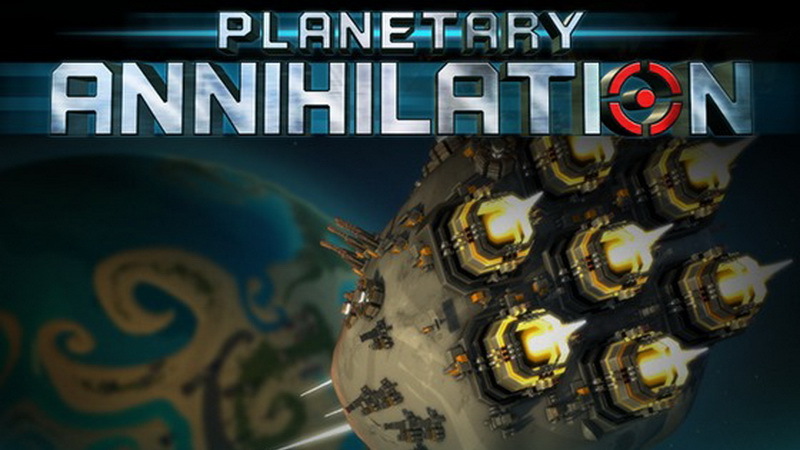 Planetary Annihilation throws some new tricks and ideas into the beloved RTS formula. Battles take place across a series of nearby planets. Local asteroids can be colonised, mined and turned into huge kinetic weapons with a few well-placed thruster units. The announcement video provides a concept visualisation of what such an attack would look like in-game. Started in 2008, Uber Entertainment has delivered such games as Total Annilhilation, Supreme Commander, Demigod, and more. 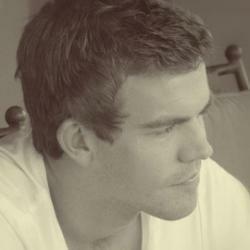 CTO Jon Mavor and art director Steve Thompson are the project’s leads. Planetary Annihilation has racked up $1,824,110 in backing, with the Kickstarter campaign coming to an end tomorrow (14 September 2012).